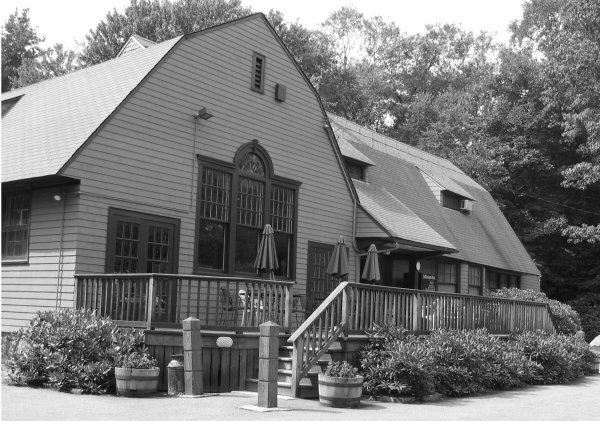 The Neighborhood Club in West Newton, Massachusetts was founded in 1890 as a tennis club and a place for members to gather for social events. Today the Neighborhood Club continues its tennis tradition as a central focus while also providing social activities for members and their families throughout the year. 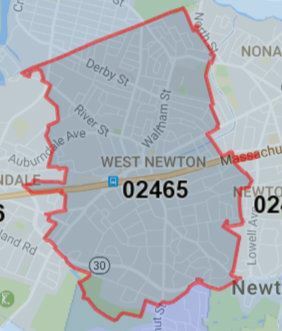 Membership consists of 200 individuals and families within the West Newton zip code (02465). Now over 115 years old, the Neighborhood Club remains a unique organization where neighbors can gather. Anyone living in the 02465 zip code is eligible to join the club. Find out more about the benefits of membership and how to join.